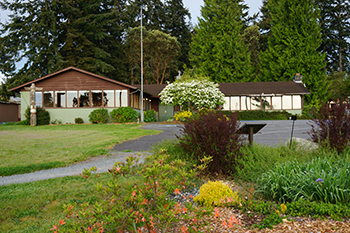 Looking for the perfect place to rent space for South end Whidbey events and gatherings? 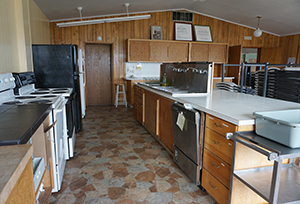 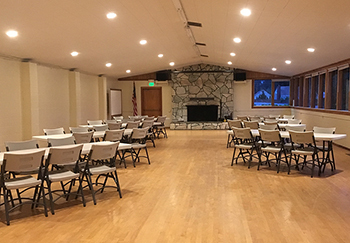 The Clinton Community Hall in Clinton, WA is available to the public for event rentals of all kinds. 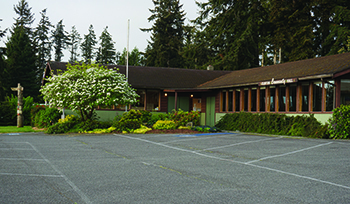 Family celebrations, business meetings, fundraisers, wedding receptions….. what’s your event?